Why Do It Yourself When You Can Outsource? We create effective, mobile-responsive websites that not only look great, they rank well too. This is our forte. We are experts in white-hat SEO. Get your website ranked highly on Google. We can help you get massive exposure with Google Places ranking. Get more leads with us. We execute optimised Google Ads, Facebook & PPC campaigns that deliver. Quickly introduce new prospects to your product or service and make a big impact in a small amount of time. We provide an effective social media strategy in Facebook and all social media. We offer synergistic end-to-end digital marketing services. Let us handle all your digital needs. What a spectacular job they have done for me in the design and execution of this website, which exceeded my expectations. I couldn't be happier with the work from my logo and website plus the after support that they give. 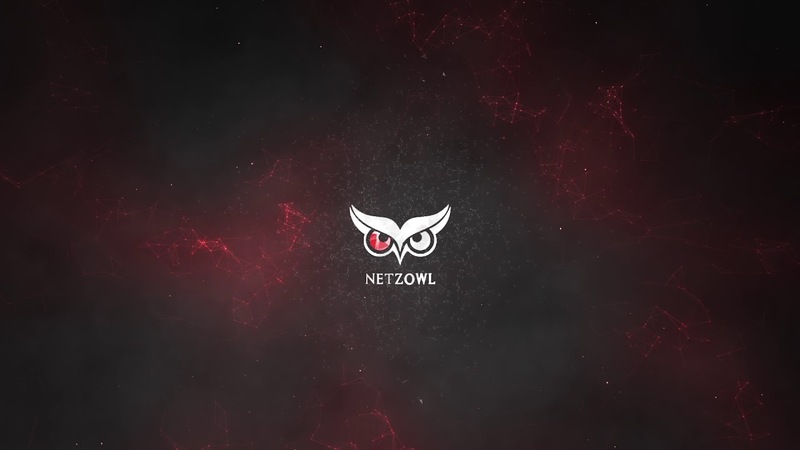 NetzOwl is amazing, creative and quick. I highly recommend them for any business.